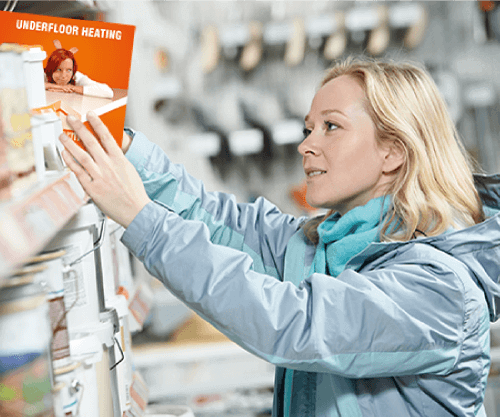 As a retailer of ProWarm™ you will have so many resources at your disposal. Not only will you receive bulk buy discounts but you will also have instore POS and heat displays for the customer to test and feel the product before purchasing. 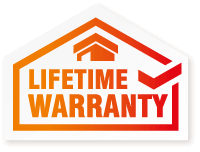 ProWarm™ will be able to help your business grow, pushing sales and customer satisfaction to the next level and with our amazing warranties and guarantees on our products, ProWarm™ really will be a winner for you and your customers. We offer dedicated account handlers and full technical support along the way. If you or your customers have any queries on any aspect of the product then give us a shout and we will look after you both, ensuring peace of mind. Becoming a ProWarm™ retailer is alot easier than you think. 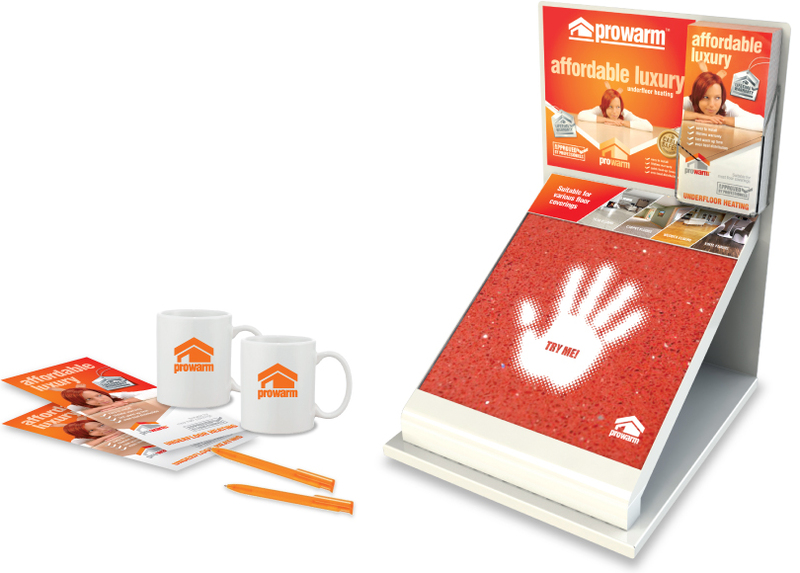 As a retailer of ProWarm™ you have access to eye catching store POS. The benefits of POS have proved to boost sales and to attract customers to the whole range not just the single item they came into your store to purchase. With its unified brand style and clearly identifiable look, ProWarm™ will stand out and entice customers to browse for longer. 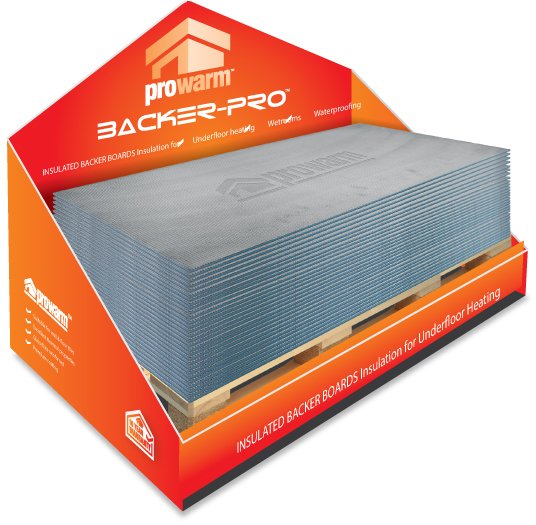 When you put into that equation the guarantees of ProWarm™ and the high level of craftmanship, durability and reliability of the product then customers will talk about how ProWarm™ and where they bought it. 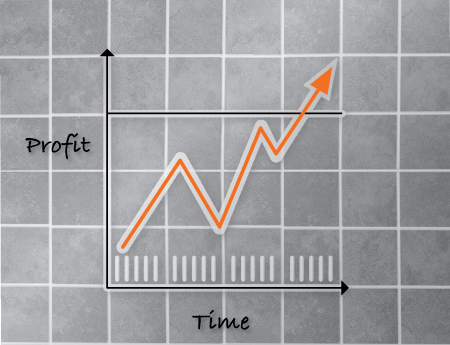 All of this will in turn drive business to your store and increase sales and profitablity. 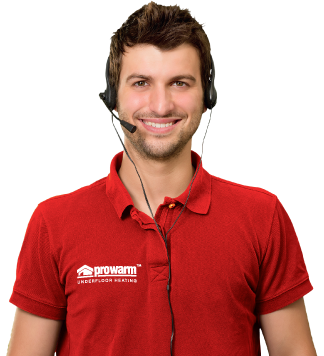 There are 10 fully qualified electricians waiting to take calls from customers at ProWarm, the only company that provides underfloor heating to do so. Three quarters of our staff have had actual experience in the installation of underfloor heating, with technical skills to beat the competition. 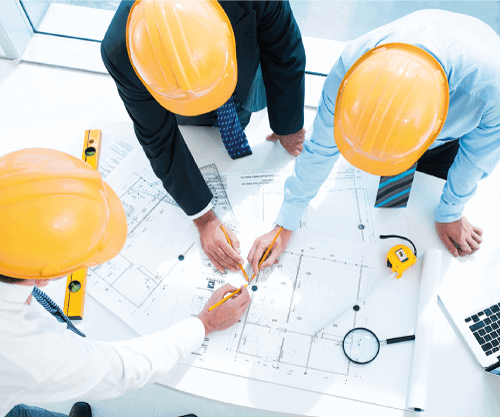 ProWarm also has three design teams, comprising experts who are able to provide quotes using customers' own plans or drawings. 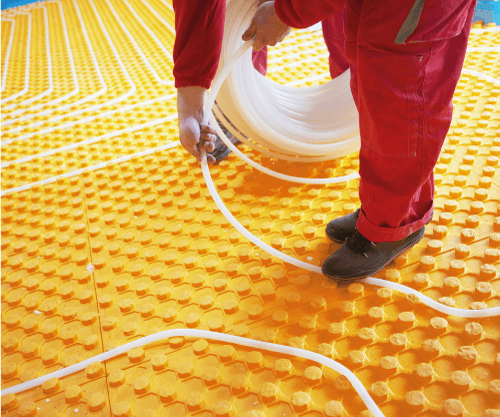 In addition to being experts for electric and water underfloor heating systems, we are also the most proactive when it comes to advice on suitable floor coverings, structural sub floors and installation of the chosen systems. All our technical staff are fully qualified electricians and plumbers. We are here to offer expert advice on any issues you may have. The ProWarm™ brand of underfloor heating is the best online seller in the UK. The reason for the success of our company is that our products are available at more than 30 online retailers, all approved by ProWarm™, and more than 100 UK outlets, including electrical wholesale suppliers, plumbers’ merchants and tile shops. The ProWarm™ heating cables are technologically advanced and are among the best on the market. They are also a firm favourite, according to the thousands of customer testimonials. Some of the largest online stores have received outstanding customer reviews, thanks to the quality of the underfloor heating systems produced by ProWarm™.